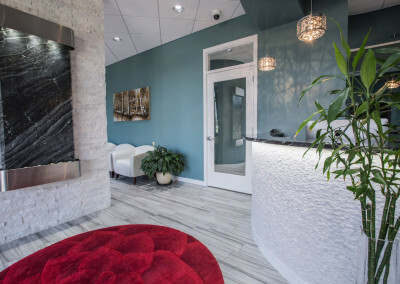 Welcome to Doyle Family Dentistry! 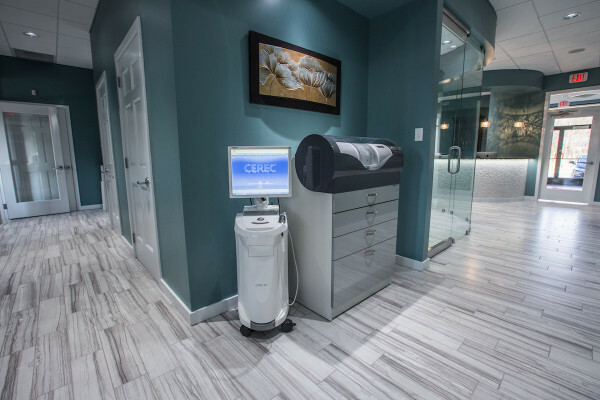 We are a family friendly environment providing an exceptional experience from our new facility to the dental chair. 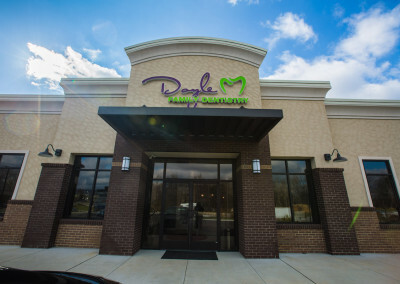 Dr. Doyle and her team are committed to creating an exceptional dental experience with a gentle touch. Ultimately, we want you to LOVE YOUR SMILE. Come see the most technologically advanced dental office in Chattanooga! “As always, Doyle Dentistry treats me like family. Always pleasant, and the new facility is beautiful and comfortable. The staff is super friendly.” – Bob P.
"I love going to the dentist!" "Never again will you despair going to the dentist. From the moment you walk in the door, you are made to feel part of the gang. 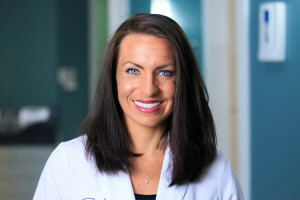 Dr. Doyle's professionalism and warmth are a perfect blend and her staff are simply the best." - Margaret Anne S.
"Very professional, great service. Very clean facilities great staff." - Jason H.
"Today was just another great experience with our dentist. Callie Doyle is always a perfectionist and expects nothing but the same from her staff. We are blessed in this part of Tennessee to have someone with her exceptional talent to tend to our dental needs. Thanks once again to Dr. Doyle!!" 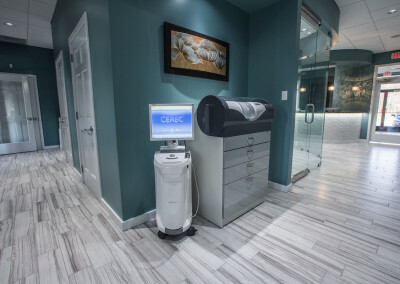 - Jack F.
"Friendliest staff, best equipment, just the best" - Stanley M.
We are leaders in dental innovation using the most advanced technology available and we are committed to quality care through ongoing team and professional education. Our team has carefully thought through your entire experience. 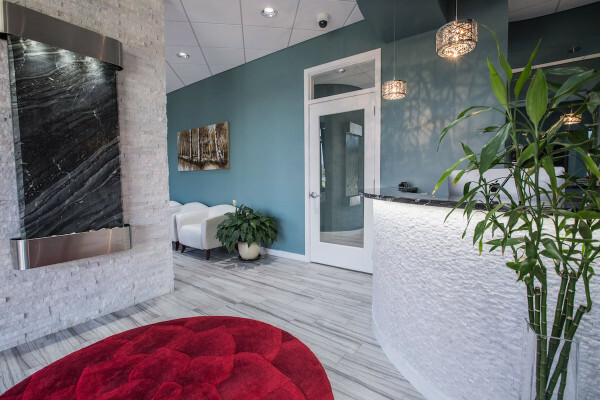 From the welcoming environment of our new facility to the comfort and technology during your visit, you will remember how much we care. 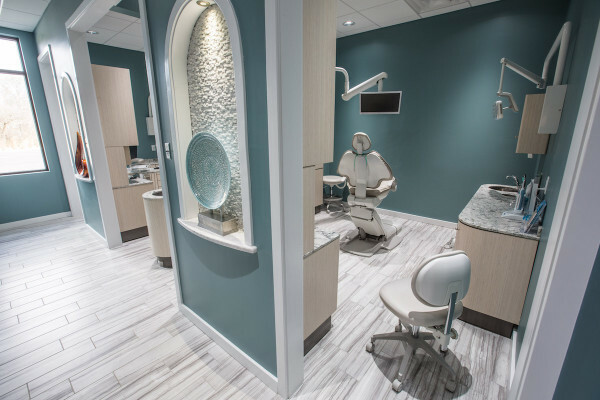 From cleanings, to crowns in a day, to a full smile makeover, we take care of your smile so that you can love it. Click here to schedule an appointment or call 423-490-7676. We’d love to help you! 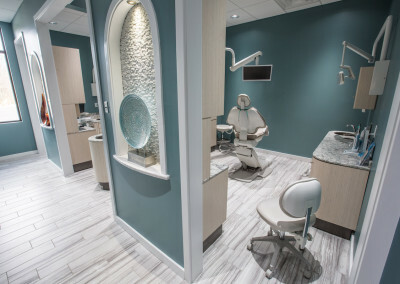 Your oral health is our top priority.